- Thick premier goat hair bristle: Soft and durable. 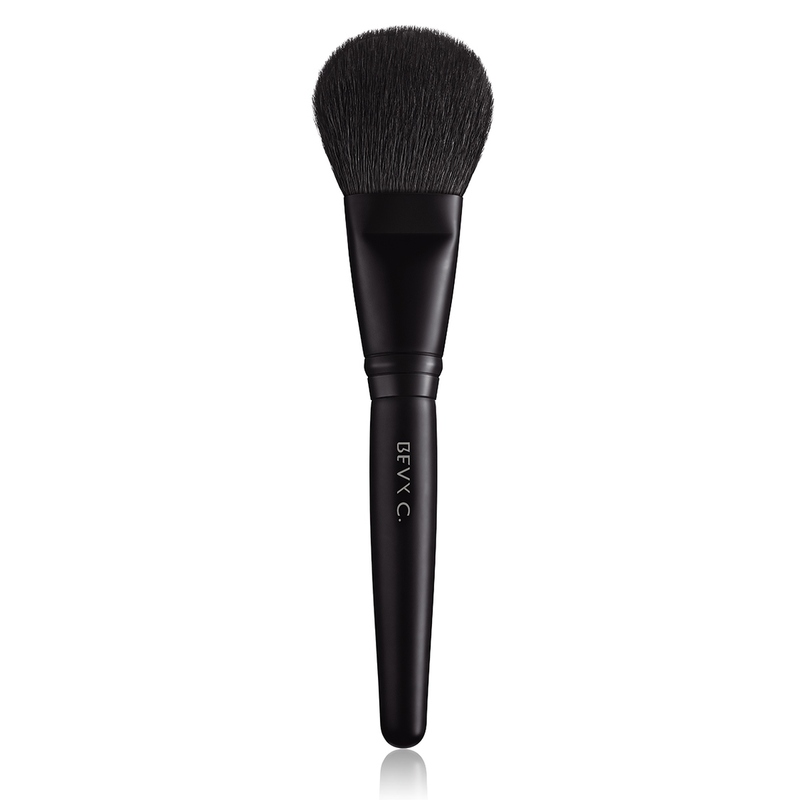 - Reduces the number of times the brush has to dip into powder and ensures effective and evenly spread makeup application. Apply powder onto face with even pressure.